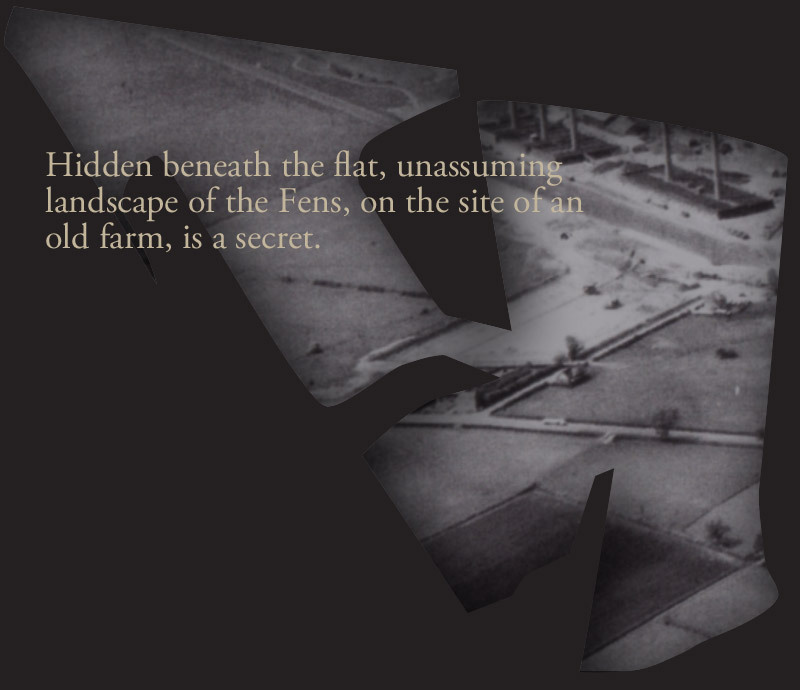 The Must Farm project is the first landscape scale archaeological investigation of deep Fenland. 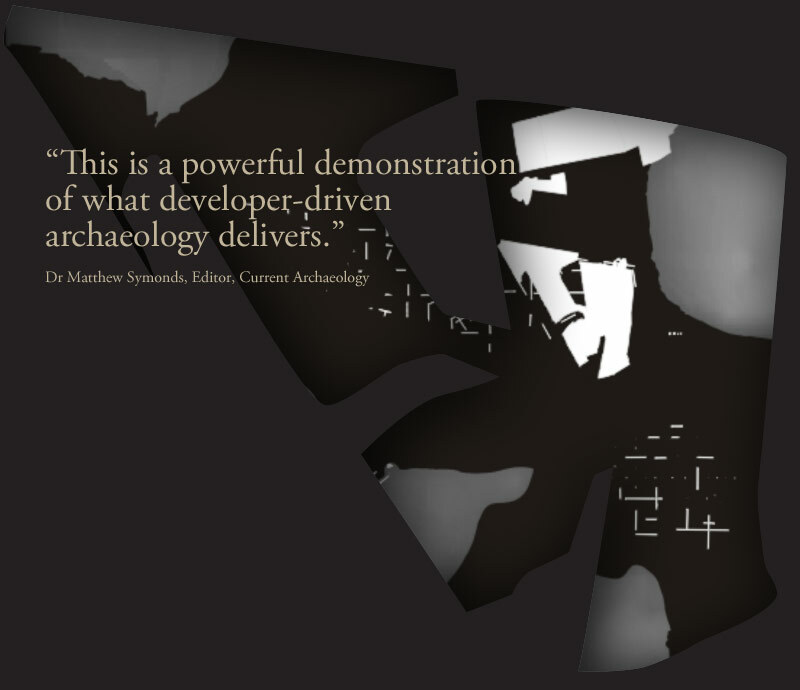 Its exploration of deeply buried deposits is transforming our understanding of prehistoric life and revealing a level of preservation previously only dreamt about. 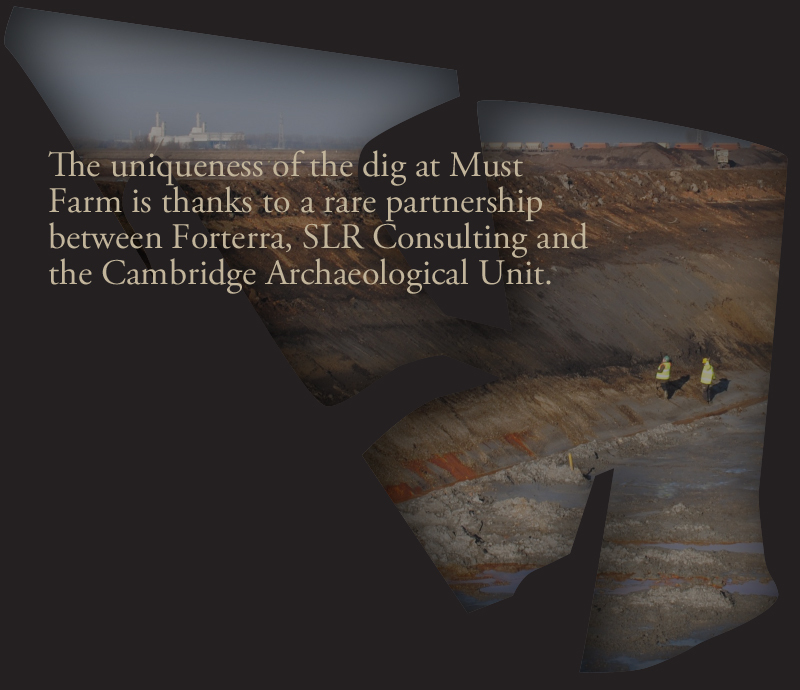 The Cambridge Archaeological Unit, University of Cambridge, in collaboration with Forterra, continue to articulate an intact world that was lost to rising sea levels over three thousand years ago. 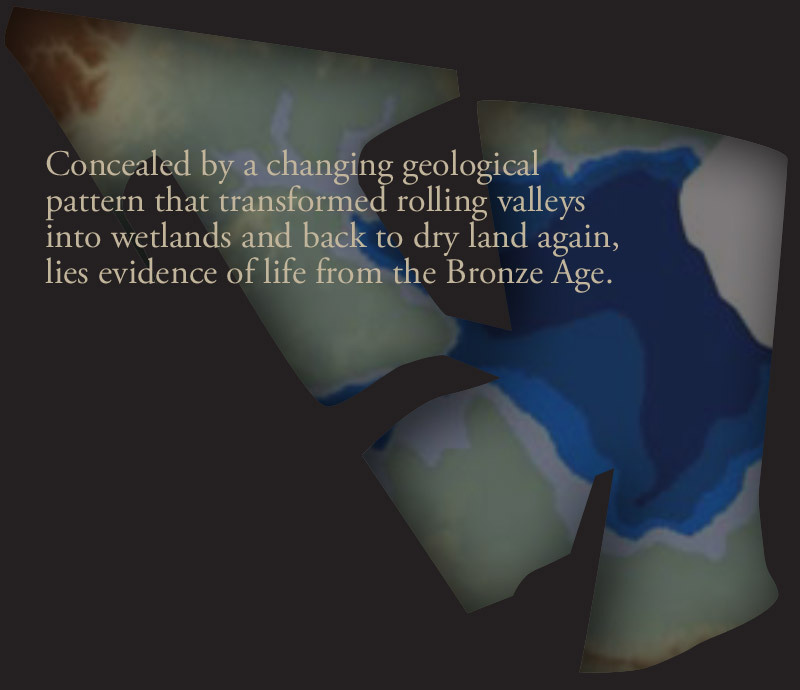 Bands of waterlain sediments cosset prehistoric occupation from the effects of time. 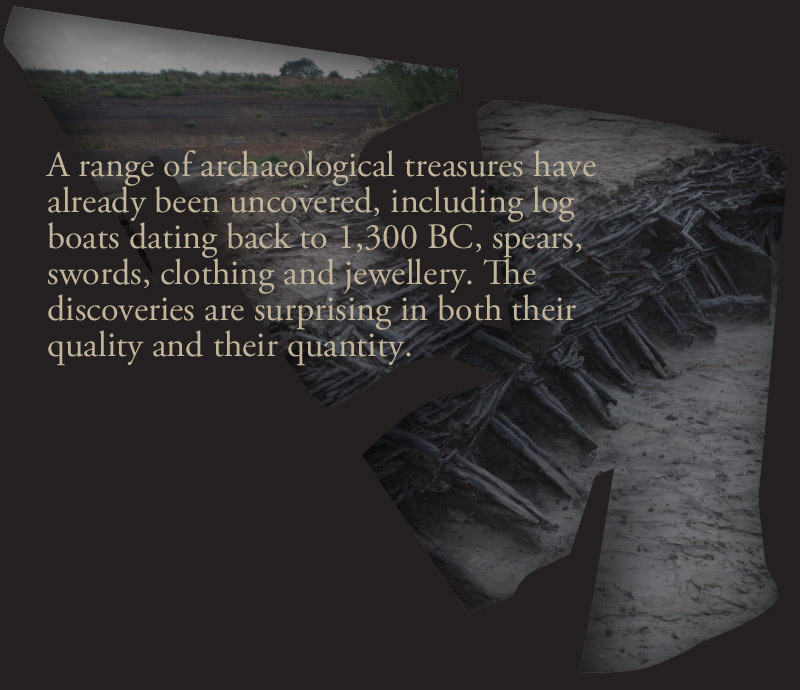 Neolithic pavements, Early Bronze Age fence lines and Late Bronze Age pile dwellings represent just a few of the discoveries and, currently, the investigation of 150m of prehistoric river channel has uncovered nine Bronze Age logboats. 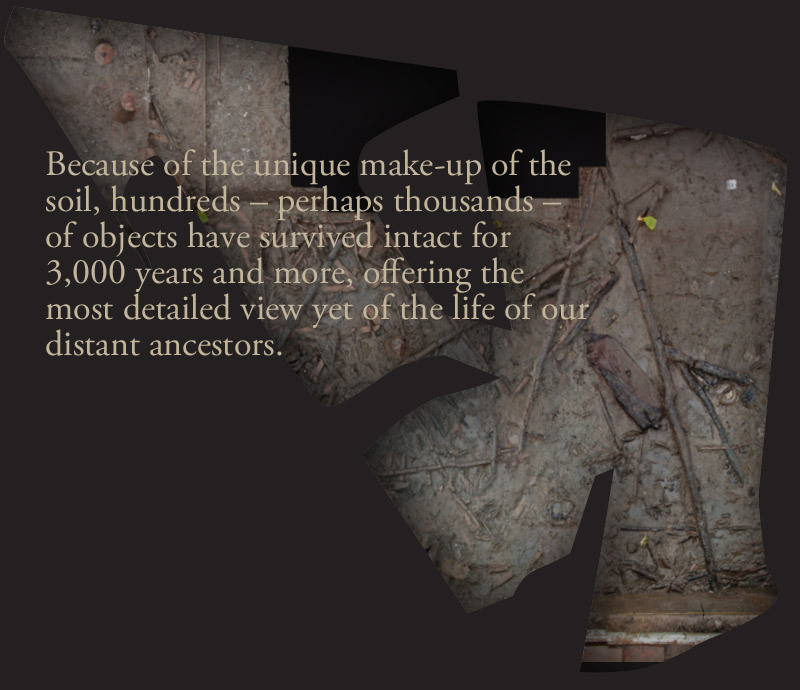 All of this in a brick pit beside the town of Whittlesey and just outside of Peterborough. 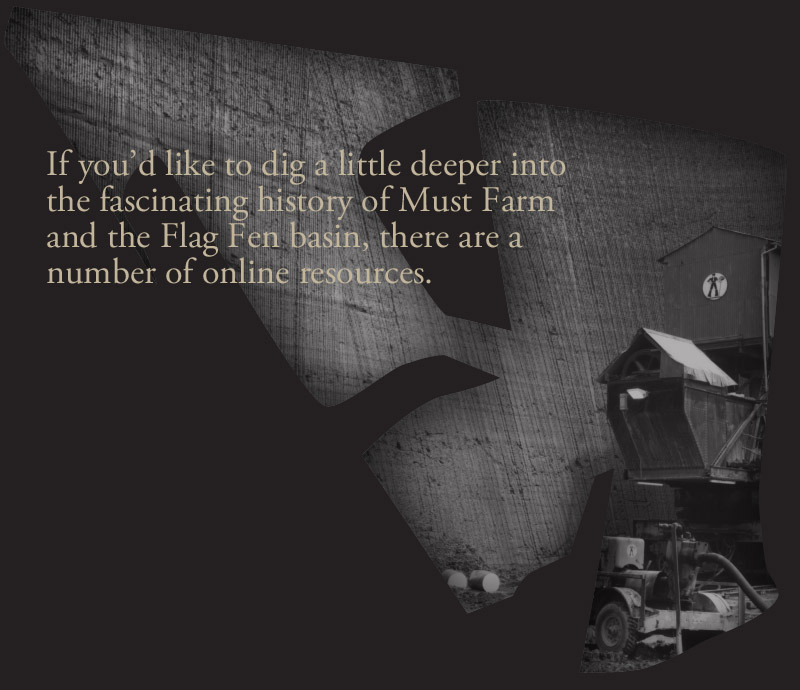 To find out more about Must Farm, download 'Must Read', the detailed guide to what has become one of the most important Bronze Age sites in Europe.